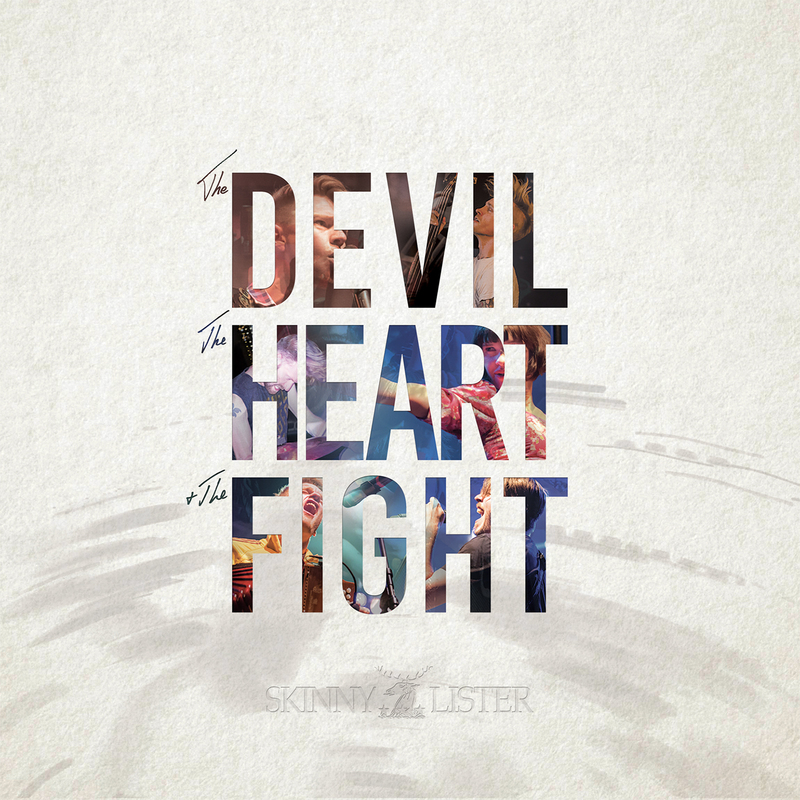 Skinny Lister have today announced details of their third studio album, titled The Devil, The Heart and The Fight, due to be released on September 30th. Along with the band’s announcement, they have also released the first track, Wanted, as a single, together with an accompanying lyric video. The band are also promising to “richly reward” all those who pre-order the album by July 28th, as well as making Wanted available for download immediately. The Devil, The Heart and The Fight comes ahead of a UK tour, which culminates in a night at The Garage in London. 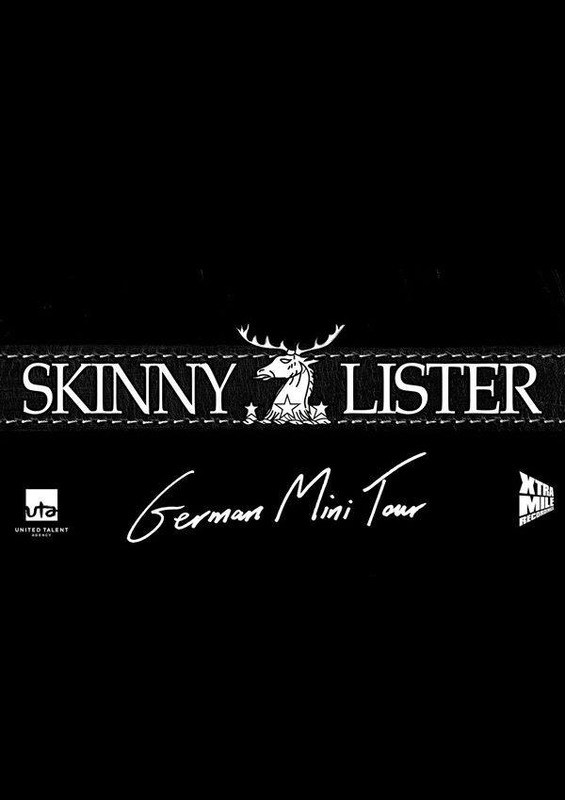 The album is available on Xtra Mile Recordings for pre-order now.